As part of the Enterprise Fund 2018 the Students’ Union has awarded Avila Chidume £400 to support the development of her growing business. Avila creates diverse and personalised greetings cards and artwork aimed at marginalised groups including those with disabilities, identifying as LGBT+ and ethnic minorities. 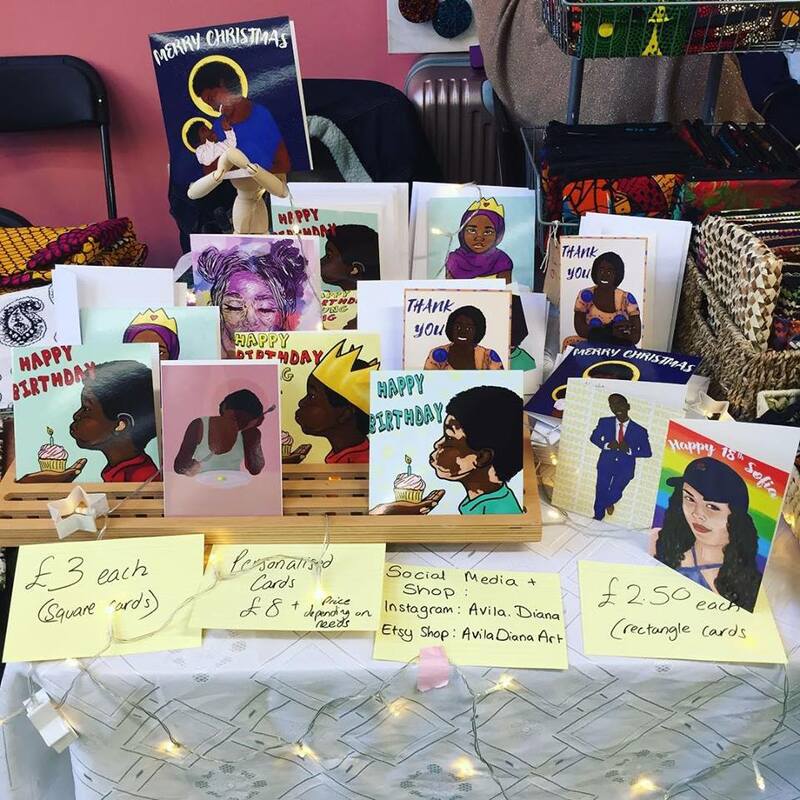 Currently selling her cards on platforms like Etsy, Avila hopes to expand her business, by introducing other merchandise and developing a website.She aims through her business, to improve representation and exclusivity within the greetings card industry.